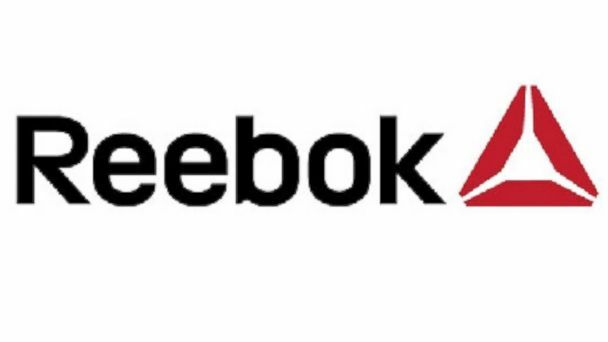 As noted over the weekend, Reebok has undergone a new logo and a new direction. They’re focusing their efforts on the cross-fit part of athletics and it’s a good move since that is where they can truly excel. But their change wasn’t a surprise. In fact, we saw it coming from some time now. The history of Reebok. They outfitted the NFL from 2002-12, the NBA adn WNBA from 2001-06. The first time I really took notice of Reebok was this commercial. Unfortunately this commercial doesn’t show then end when the Reebok logo turns sideways to produce an image of the Olympic torch. 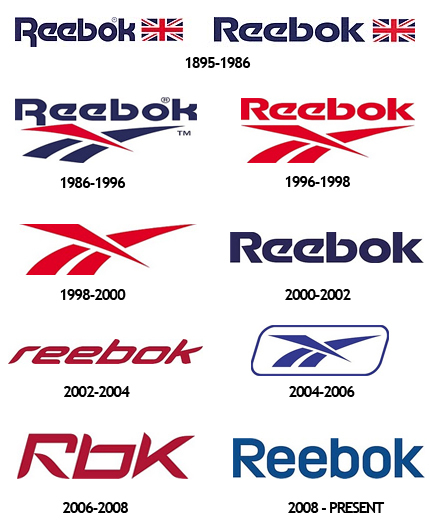 After all, the Reebok logo is pretty iconic. Their Reebok Classic shoes are well-known. But as a consumer, I don’t pay attention to what the company goes through or any of that. I wanted to see who wore it and what kind of shoes or products they were endorsing. The biggest star of the Reebok-professional athlete relationship was Allen Iverson. The Answer shoes changed the game. Nike’s Michael Jordan vs Reebok’s Allen Iverson. They made a major impact in basketball and were becoming very popular, rivaling Adidas and Nike. Of course, they still would never reach the top because of the lack of commitment to one entity. They ventured out and helped Sean Carter and Rick Ross produce shoes as well. There were a good handful of people in basketball rocking Reeboks, but not enough. They never were able to reach the top. Even if you take a look at the NFL players they have, they have one star but the rest was very slim. 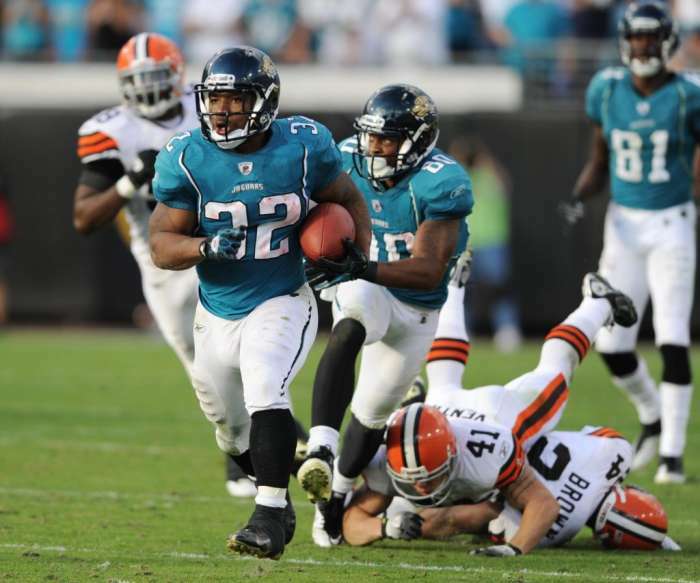 It got even tougher for Reebok when they handled manufacturing the NFL uniforms but were too tame and safe with their design. And when they tried to get innovative, it just looked bad. The end of Reebok came when Adidas bought Reebok in 2005. Then, we knew that it would be before long that Adidas would be the kingpin while Reebok would be on back burner status. Reebok was outbid by Nike to outfit the NFL a couple of years ago. And even though they had some big names, they started to leave. Most notably, John Wall, an up and coming star they signed during his rookie year, opted out of his Reebok contract. It’s a tough business but it was a clear sign that Reebok wasn’t going to have a major impact in the professional sports world. Even in the NHL, Reebok’s creativity and presence has lacked. Their only lasting impact right now is with the NHL. However, hockey isn’t big enough in America and soon enough, when Reebok’s contract ends, Nike could very well become the new outfitter. Reebok will be left without a major presence in the four major sports, which is the reason why they want to focus on what they are good at: cross fit athletics. The times are a changing for Reebok. Only 32 athletes in the four major sports are Reebok exclusive athletes. The number will shrink as the time goes on and as Reebok shifts their attention away from professional sports. But the change is good. It was a needed one to adapt to the times. Instead of trying to be mediocre in the big ocean, they wanted to be kings of the pond. And for me, I am a fan. I own four different pairs of their cross fit-type shoes. The ZigTech has me sold and they are really comfortable. I still keep an eye out for their products because even though they aren’t catering to the professional sports fans, they still promote healthy exercising and that’s important to me. The new logo isn’t impressive and it isn’t recognizable. But I guess it fits perfectly with Reebok now. They’re not trying to stand out with the big boys. They want to be their own to the people that need them. And that works for me. They couldn’t find a way to hang with the big boys but still found a way to still be kings. This entry was posted in Logos, Outfitters, Uniforms & Design and tagged Reebok. Bookmark the permalink.